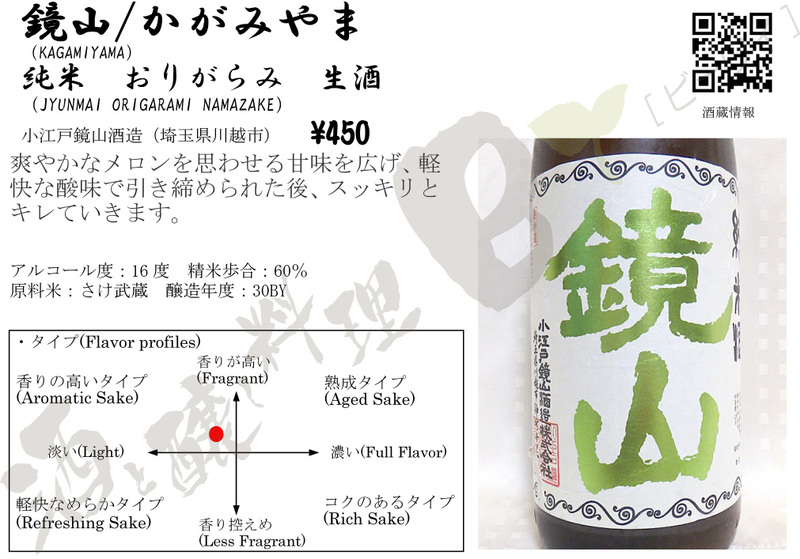 Sake To Kamoshi Ryori BY (Sake & fermented food BY) is the Izakaya (Japanese style pub) specialized in Japanese sake. 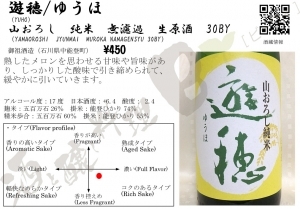 Treat yourself to varieties of sake from all over Japan specially selected by the sake sommelier. Sake is the Japanese traditional alcohol made from rice, water and koji culture（rice malt）. 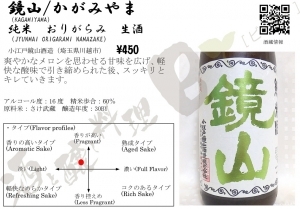 Please try it while you are in Japan! 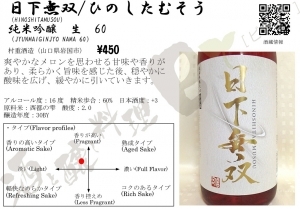 We serve rare premium sake which is not available outside of Japan! We serve foods mainly made with fermented products. We serve traditional Japanese fermented foods and meals made with fermented ingredients from all over the world. The restaurant is nonsmoking, please! We ask for your kind understanding that due to the small size of the space, children are not permitted in the restaurant. No cover charge or special appetizer .Bill total is based on orders of foods and drinks (tax not included). 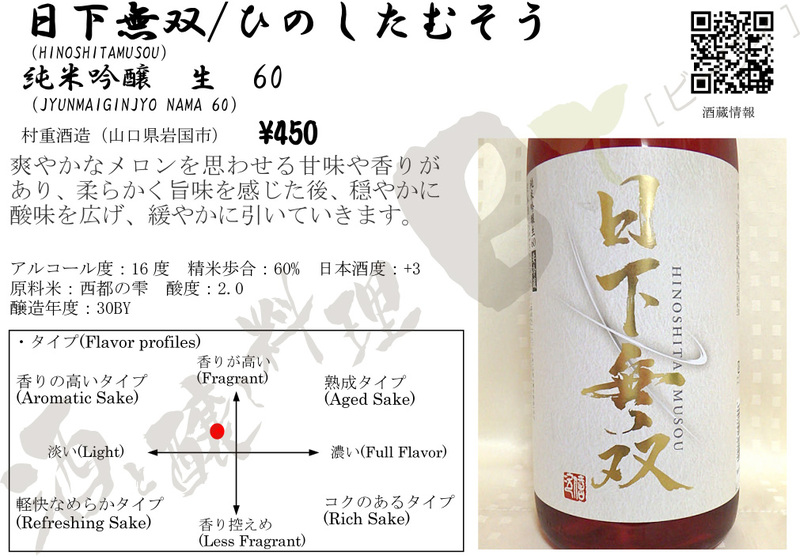 Please stop by for a cup of sake! 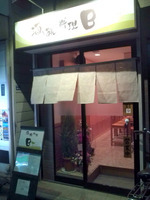 BY is a small restaurant with 7 counter seats. 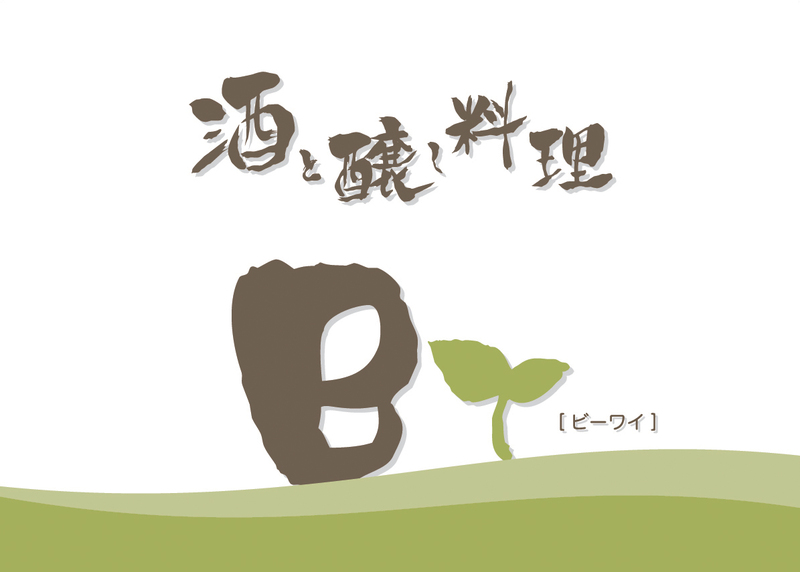 It is recommended to make a reservation before your arrival. Reservation is limited to 4 people due to the small restaurant with only counter seats. Payment is only cash, please. Price on the menu is excluding tax. We are looking forward to see you at our restaurant!